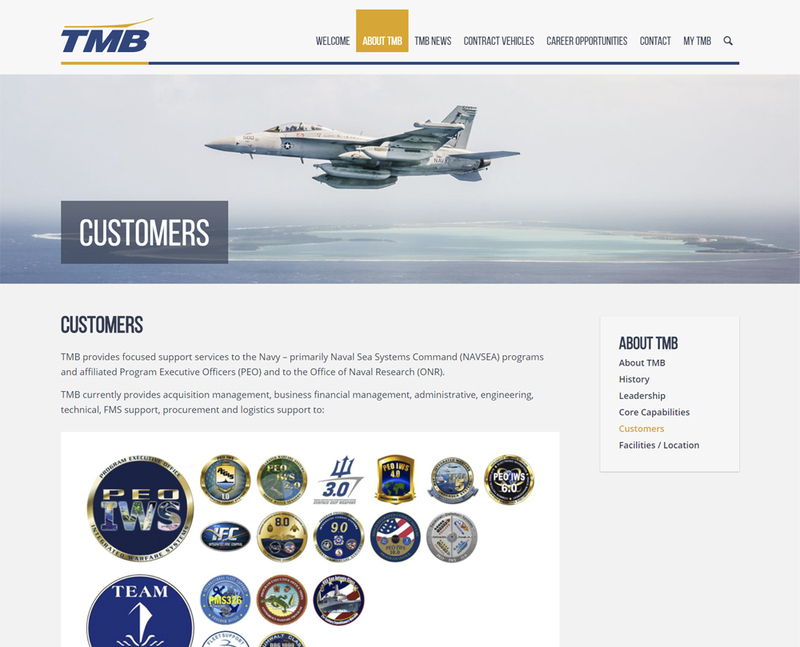 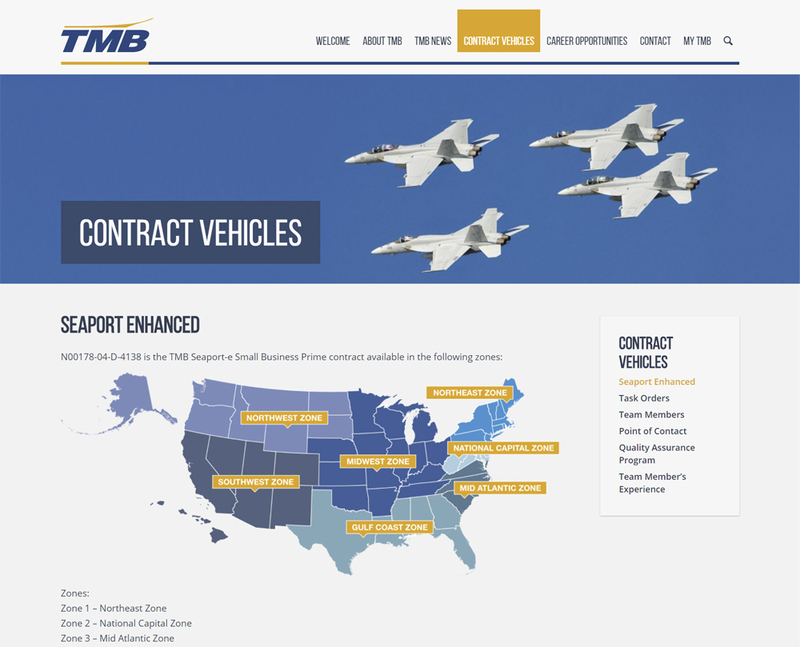 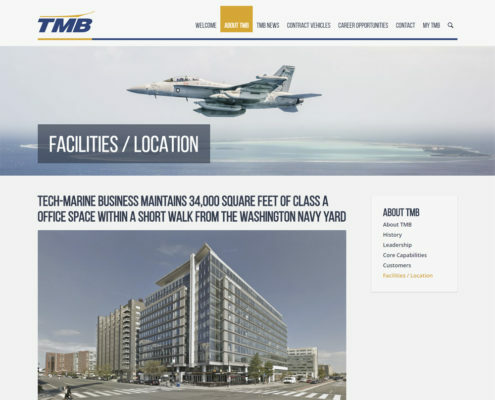 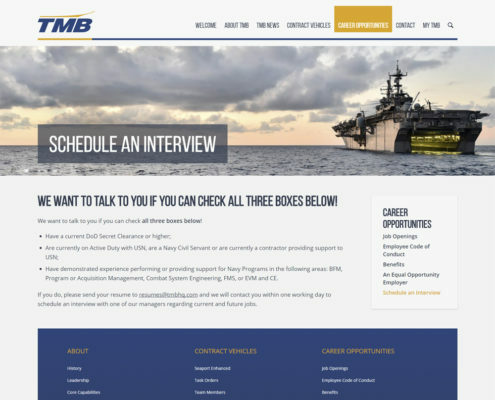 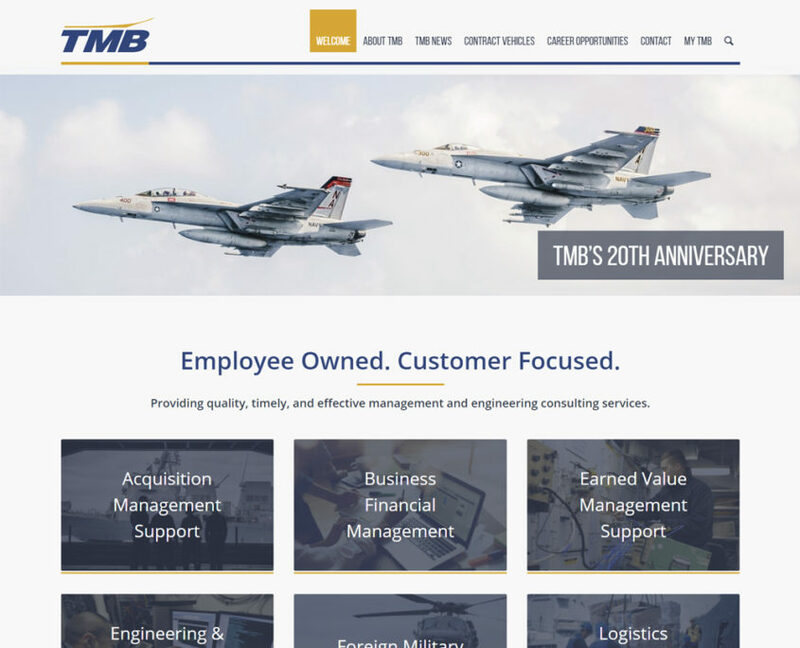 Tech-Marine Business Inc., – TMB was founded to be the company that professional Program Managers could consistently count on to provide quality, timely, and effective management and engineering consulting services. 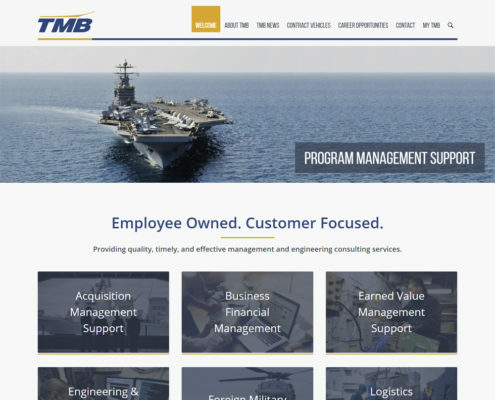 We have grown and diversified from providing primarily senior level support to a diverse and dynamic small business capable of providing a tailored and cost effective work force for today’s Federal Government Program Manager. 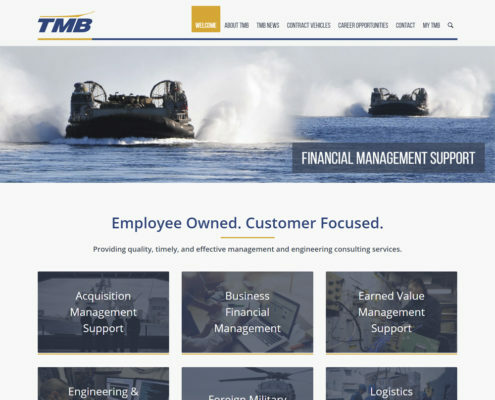 As we continue to grow and succeed, we will maintain fidelity with our core principles of Commitment, Excellence, and Integrity. 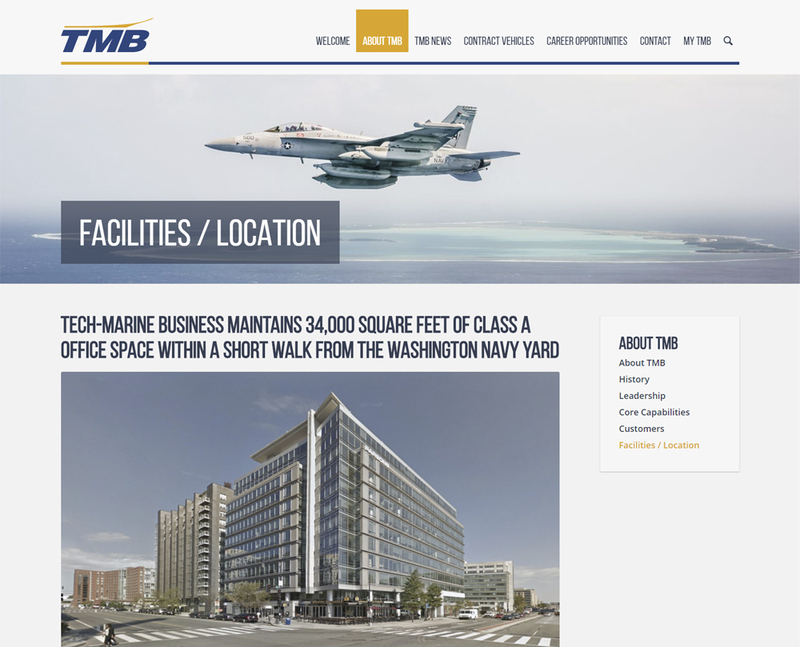 TMB is located in Washington, DC.